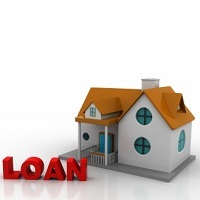 Taking a decision of acquiring a loan is easy but the procedure could be cumbersome. Thus, it is advised to appoint a professional consultant that can guide on how to complete the entire procedure to get loans at lower interest rates for completing different realty undertakings. Horizon Properties Pune is a renowned name, offering property loan consultancy to the clients in the city of Pune (Maharashtra, India). With us, one can acquire loan for residential property loan, commercial property loan, home loan and loan against property. We are providing solutions in association with reputed lending institutions including HDFC and ICICI thus, early loan disbursal is possible. So, contact us anytime.